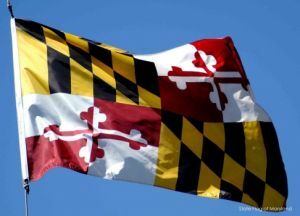 I am a Maryland native and lifelong resident. 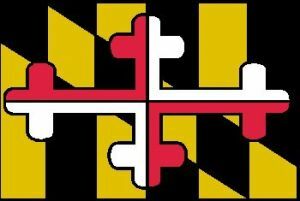 I believe that Maryland has the most awesome state flag. I came up with my own take on it to run into a personal avatar 2010. 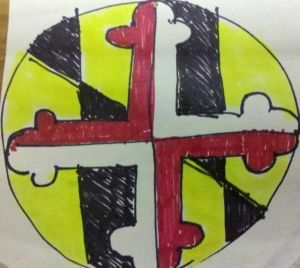 Finally, in 2012 I enlisted the help of fellow Maryland cacher, corfmania, to help me turn it into Pathtag. I started caching over the Memorial Day weekend in 2006 when my uncle, ROOKIE49, introduced me and my cousin's family to it. He'd just started about a month or so before.